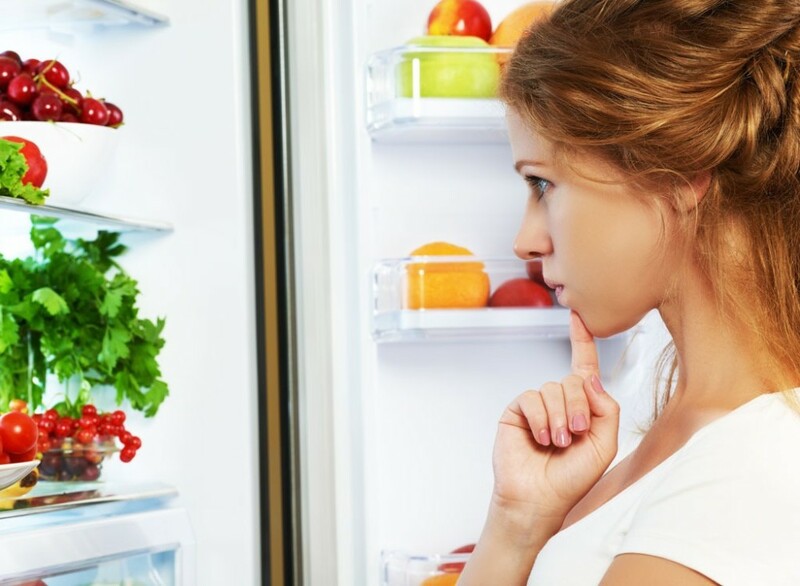 If you are looking to make healthier food choices, understanding cravings is an essential component of staying on track. The key to understanding cravings is listening to your body. The first important distinction that needs to be made: Is your body telling you it needs something, or is your mind telling you it wants something? In a seeming paradox, many people that are overweight are also undernourished. How can this be? 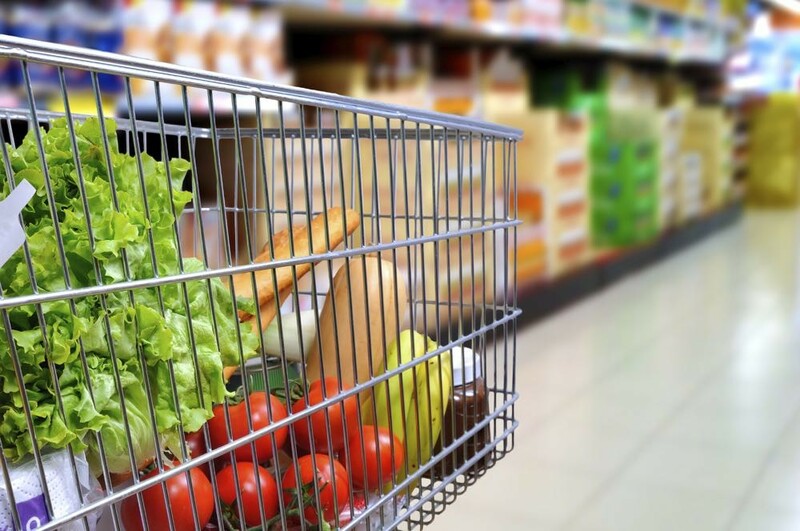 Poor food choices, namely in the form of over-consumption of processed foods, is largely to blame. It’s easy to over-consume processed foods because most of them have been stripped of fibre and water – two substances that help you feel full. But all the potato chips and tubs of ice cream in the world aren’t going to provide your body with the micronutrients and health promoting antioxidants it both needs and wants. Here’s the real paradox – feeling compelled to eat more and more of a substance that isn’t actually providing your body with anything it needs. Perhaps you’re low in protein or fat or a specific vitamin or mineral. But what you’ve been eating isn’t providing it. The Takeaway? What your body really needs is leafy greens and other vegetables, plant-based protein sources, and healthy fats will help stabilize blood sugar, improve satiation, and banish cravings! Staying well hydrated is also important. Most of us have probably heard of the four basic tastes – sweet, sour, bitter and salty. And perhaps you’ve also heard something about a “fifth taste” called umami (or savoury). Although cravings vary by age, gender, and life situation (like pregnancy! ), the most common cravings are for sweet, salty and savoury foods. Sweet: It turns out humans are hardwired to prefer sweet foods. And no wonder! Sugar and other carbohydrates stimulate the release of the feel-good brain chemical serotonin, providing a soothing natural “high.” Sweetness has also served an important evolutionary function for humans. In nature, sweetness is correlated with energy density. Thus, humans have evolved to prefer sweet-tasting foods and to avoid bitter-tasting foods. Salty: But why do we crave salty foods? It’s possible that your body is low in sodium, especially in hot weather, if you are active, or if you sweat more than average. Likewise, you may also crave salt if you’re dehydrated, as sodium helps the body retain water. For most people, however, salt cravings are more habitual than need-based. Many canned, packaged and other processed foods have extremely high levels of added sodium, and we can easily become accustomed to the taste. Umami: Umami, or “savoury” is an often-overlooked but extremely important taste experience. In fact, some scientists and dietitians have even linked umami cravings to difficulty adhering to a plant-based diet! Umami is often associated with animal foods, especially grilled meat and aged cheeses, likely due to their high levels of the amino acid glutamate. However, there are plenty of plant-based sources of umami! Fermented foods (like tempeh!) are high in umami flavour, and roasting, caramelizing and browning foods (including soy-based foods and vegetables) boosts that “savoury” factor. The Takeaway? Understanding which tastes appeal to us and why (i.e. how we’re wired) can help us decode, manage and put seemingly elusive cravings in perspective. So how can we use this information and understanding to make better choices? Because let’s face it, we all need to eat. Multiple times each day. So when your body tells you it needs nourishment, and your mind seems to want something specific, here are a few tips for making healthy choices. 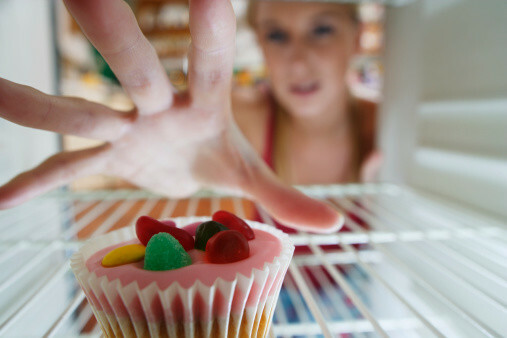 The best way to manage sugar cravings is to stay off the sugar roller coaster. You know the one. Eat sugar, blood sugar spikes, blood sugar crashes, crave more sugar, repeat. Making Healthy Choices: Sticking to whole, naturally sweet foods is ideal. Fruit is a great sweet treat because it also provides fibre, water, vitamins, and minerals. Add some protein and a healthy fat along with a piece of fruit for even better satiation and blood sugar management. Salt doesn’t have to be a “four-letter word.” Some forms of unprocessed salt may even bring health benefits! Making Healthy Choices: Watch out for high sodium content in processed foods. Lightly salt vegetables and grains with sea salt if desired, and be sure to drink plenty of water with salty meals and snacks. Try It: Lightly salted edamame (soy bean pods); salted nuts or trail mix. Watch out for high sodium content in processed foods like bread, crackers and breakfast cereal. Use citrus juices and vinegar to season these delicious salads and vegetables. Umami cravings can be some of the most powerful. We may associate them with salt or protein, but often what we’re really seeking is richness. Making Healthy Choices: Balsamic vinegar, nutritional yeast, mushrooms, olives, ripe tomatoes, dried sea vegetables, and fermented foods such as wine, tamari, miso and sauerkraut are great ways to boost umami with plant-based foods. Try It: Balsamic vinegar, nutritional yeast, mushrooms, olives, ripe tomatoes, dried sea vegetables, and fermented foods such as tamari, miso and sauerkraut are great ways to boost umami with plant-based foods. Craving Something crunchy! Although not one of the basic tastes, cravings for something crunchy are common. The first and most important step is identifying that it’s the crunch you’re craving (not the salt, for example). Making Healthy Choices: Some of the world’s healthiest foods are crunchy! Because most crunchy foods tend to be carbohydrate-based, sure to add some healthy fat and protein to ensure a complete, satisfying snack. Try It: Raw veggies, rice cakes or whole grain crackers topped with hummus, avocado or nut butter.